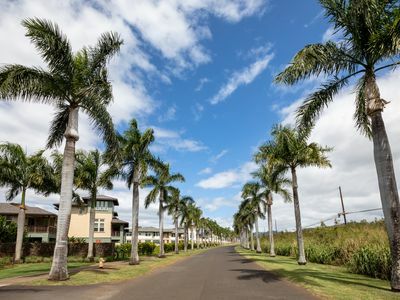 Kauai is a magical place, a place where the beauty is undeniable, breathtaking, and magnificent. 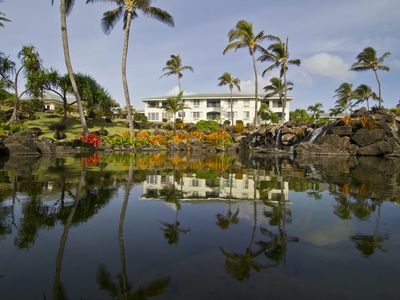 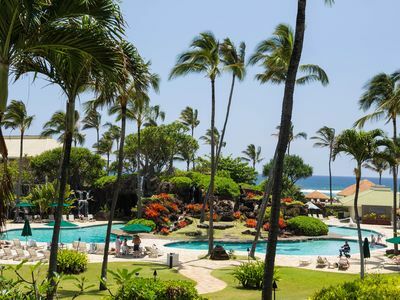 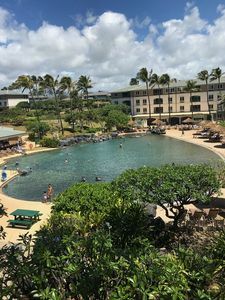 Waipouli Beach Resort is a property that truly embraces all that Kauai has to offer as it is centrally located with plenty of shopping for all. 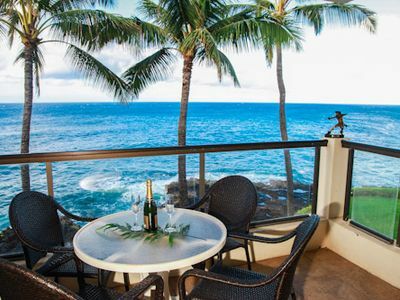 As you take a closer look at Waipouli Beach Resort, unit C-205 is a true gem with fine furnishings and luxurious amenities. 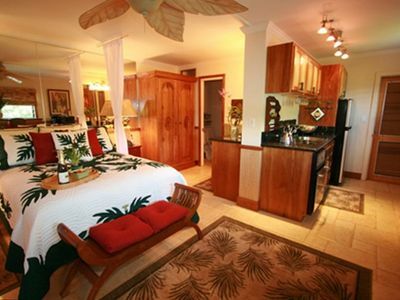 We invite you to make this your home away from home. 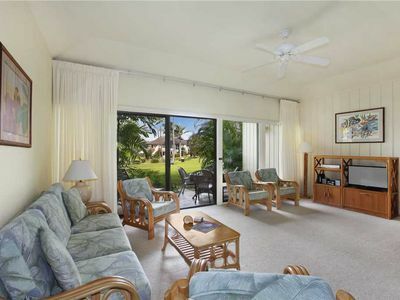 Let this be a haven where you make a lifetime of memories that will be forever cherished. 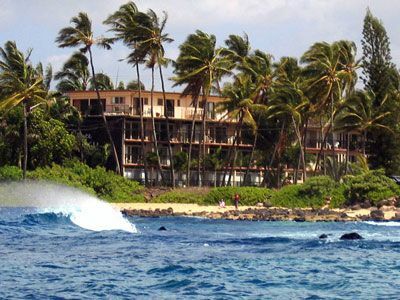 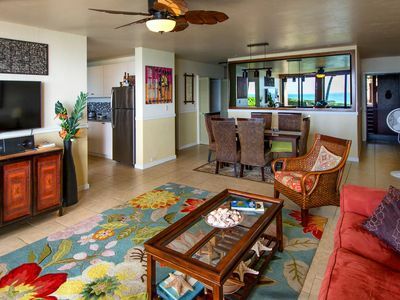 Come stay, relax, and embrace all that unit C-205 at Waipouli Beach Resort has to offer. 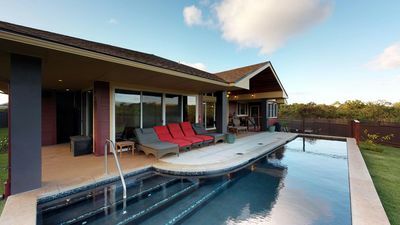 As a guest at Waipouli Beach Resort C-205 & RE/MAX Kauai, you'll have access to Kauai's Premier Concierge Service at we will help you build your perfect vacation. 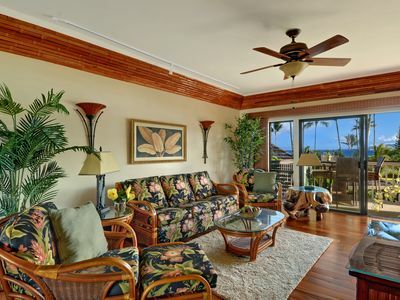 Poipu Shores 303A,Gracious Island Living in Upgraded Condo. 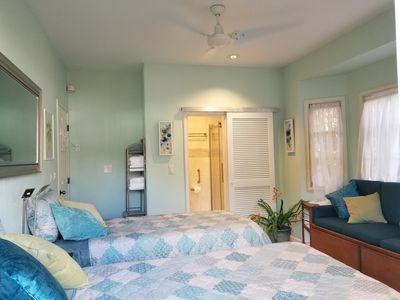 Air conditioning! 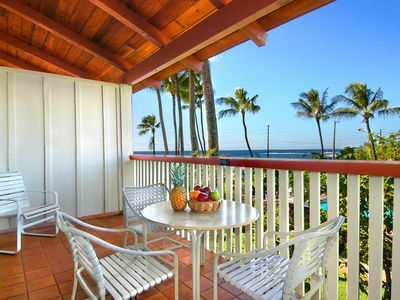 Prince Kuhio #211, Oceanside, Unbeatable Location & Price! 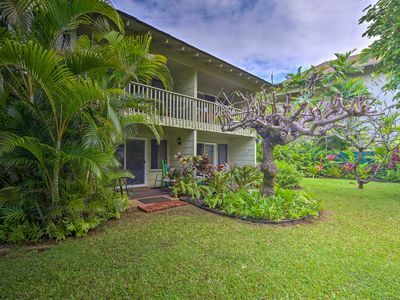 Convenient Kapa'a Studio - Steps from the Beach! 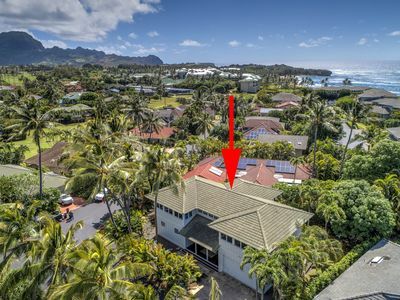 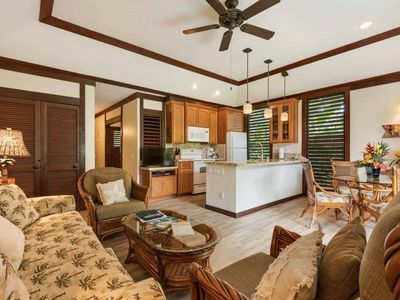 Completely Remodeled Ground Floor Kiahuna Plantation Unit. 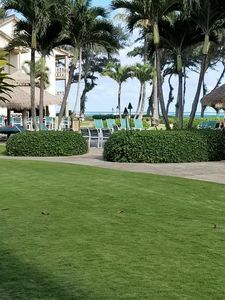 Steps To Beach! 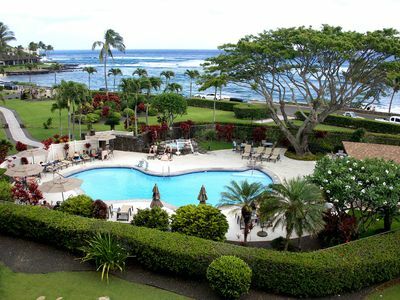 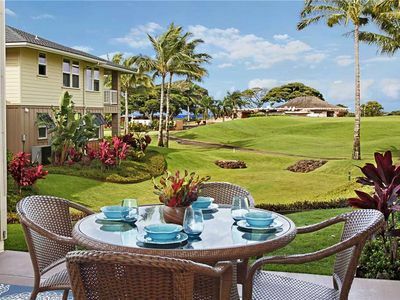 Bayview, Poipu, Koloa Hawaii "Torview"
Kai Nui - Great Location and Value! 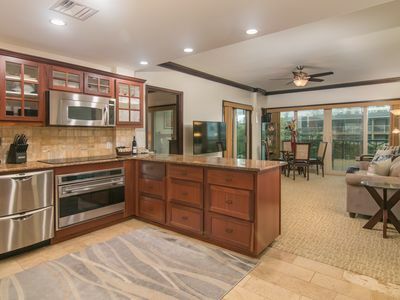 Stylish 3br Home in desirable Poipu Kai! 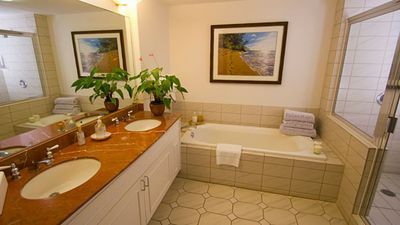 A place to Relax & Enjoy.